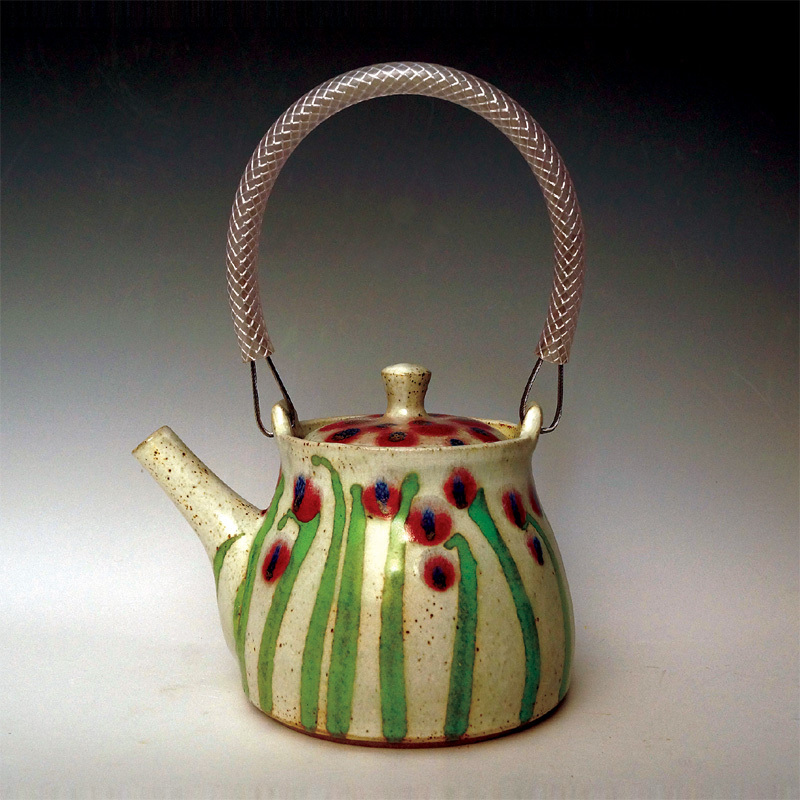 Chris Barnes makes his Stoneware and Raku pots at The Knott in the Eden Valley in Cumbria. 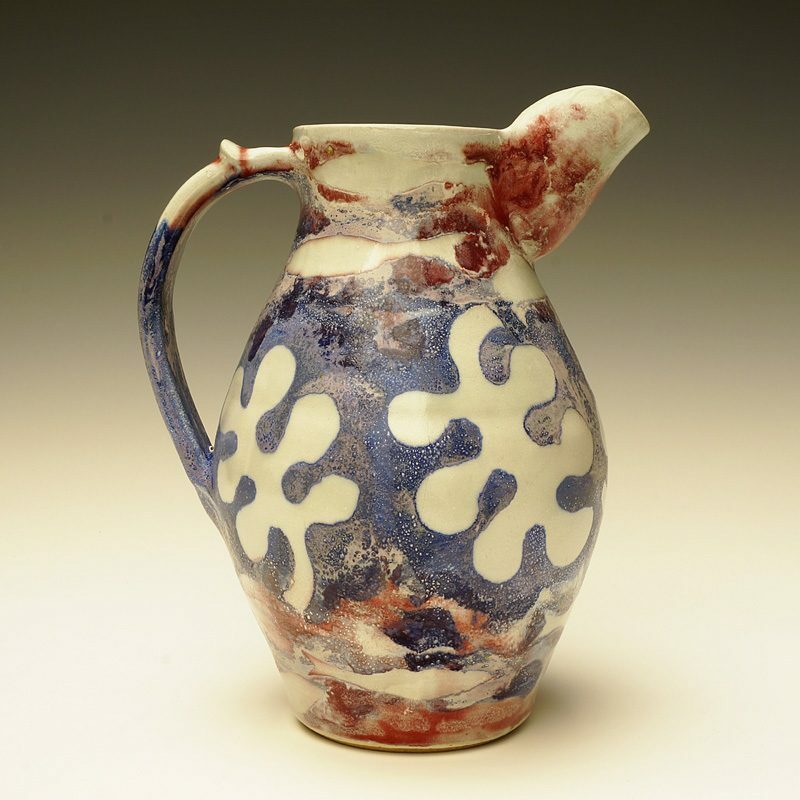 Chris has been working with clay for more than 25 years. 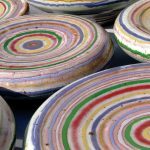 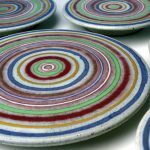 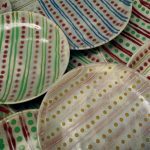 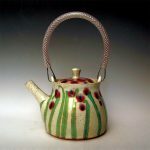 He makes thrown stoneware pots which are fired with gas, using his kiln to bring out a wide range of colours from his glazes. The ware is mostly for table use and invites touch and handling. 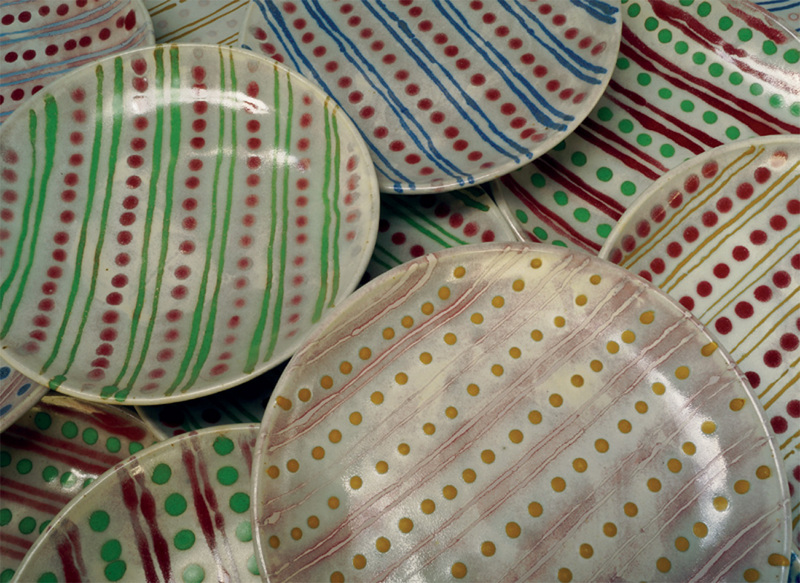 Being stoneware it is durable as well as being beautiful. 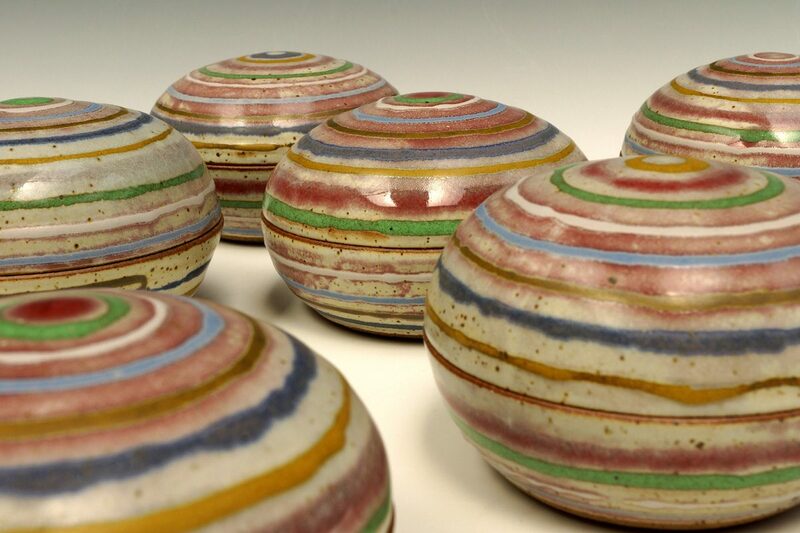 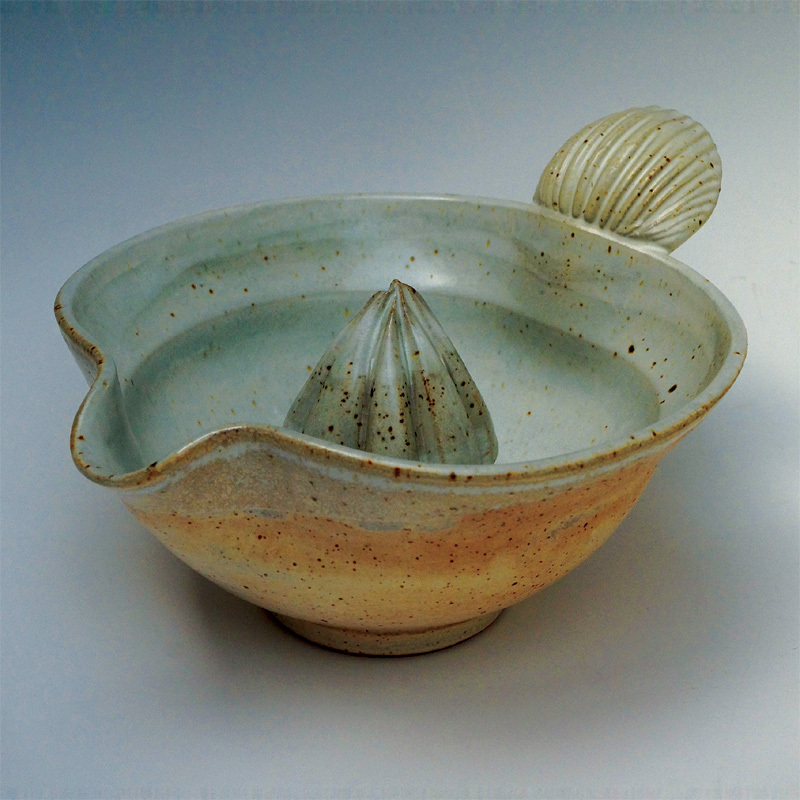 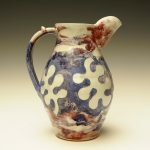 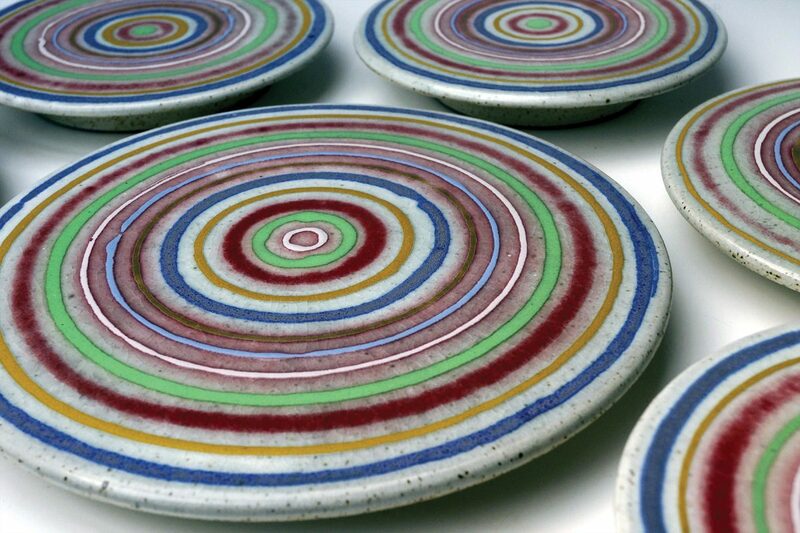 Chris says “I make two sorts of pots – stoneware and raku pieces. 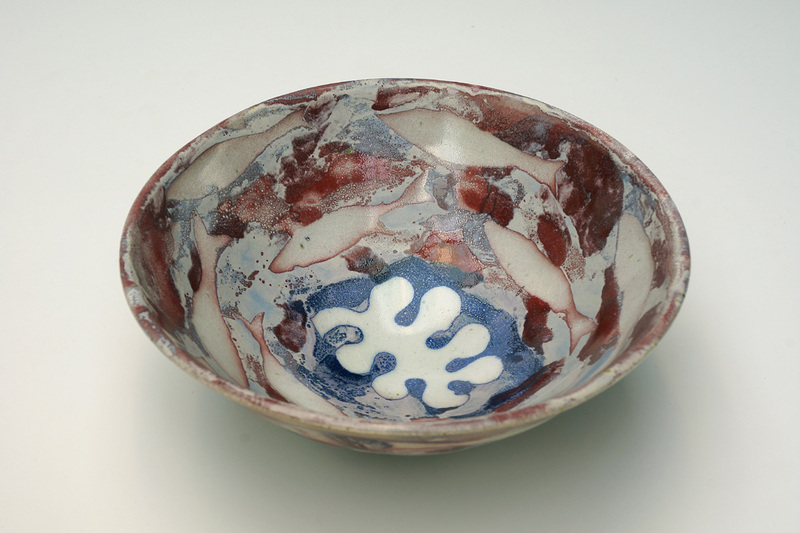 They reflect a love of clay as a material and it’s magical transformation in firing. 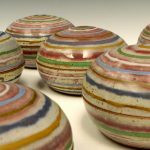 His sculptural raku fired work is made in response to nature and was influenced by contact with Ian Godfrey at his workshop in Highgate, London in the late 1980’s. 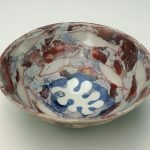 Ian’s playful ceramic sculpture had a liberating effect and Chris has returned to making sculptural pieces periodically over the intervening years. 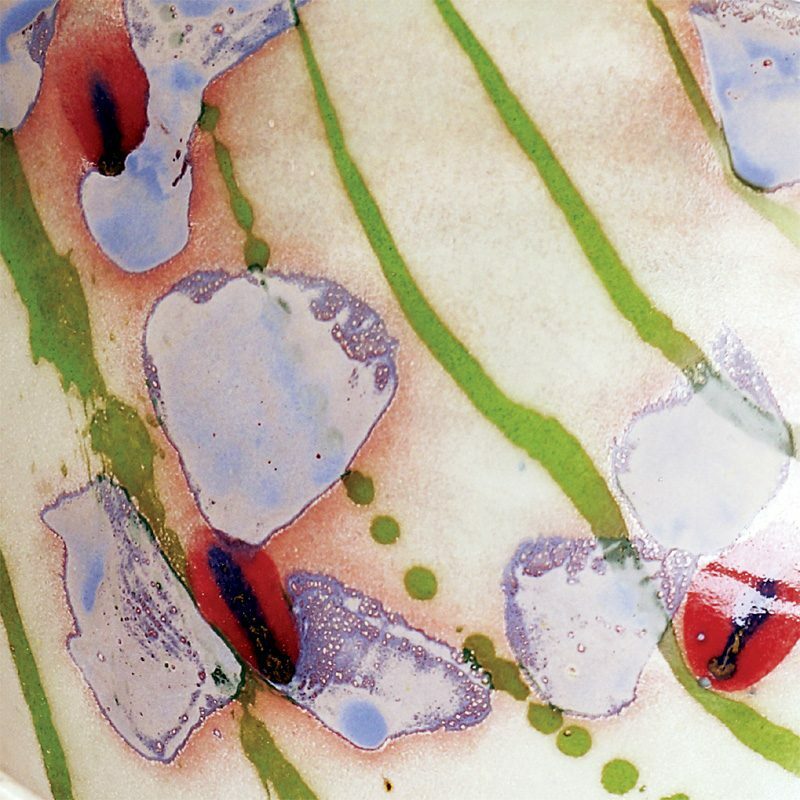 Chris has exhibited widely and is a member of the CPA.